These delicate sterling silver earrings are made of 16 gauge square wire. 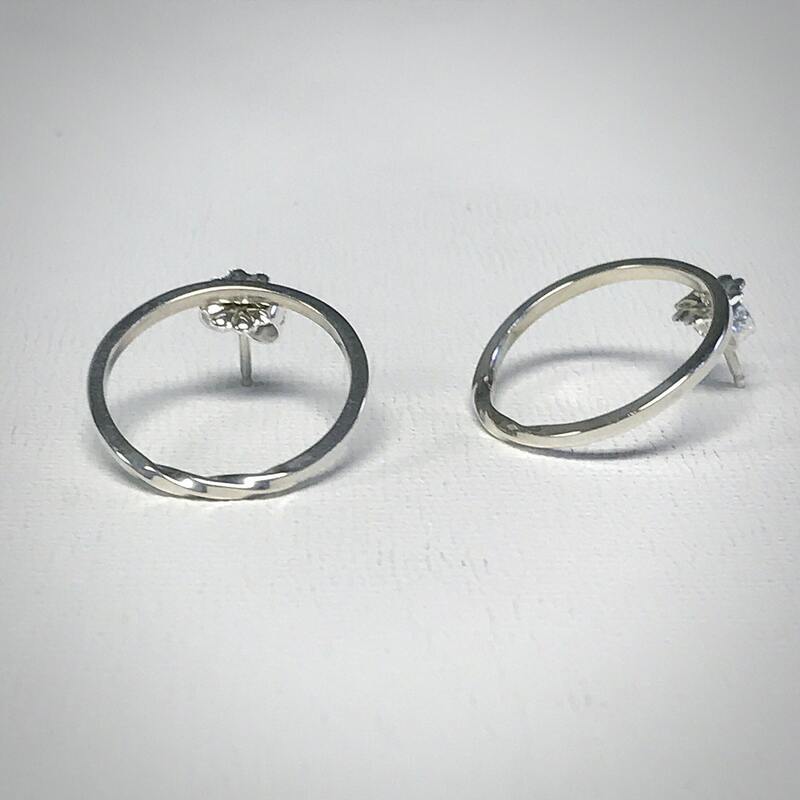 The earrings feature a slight twist at the bottom and a high polish finish. The posts are sterling silver. 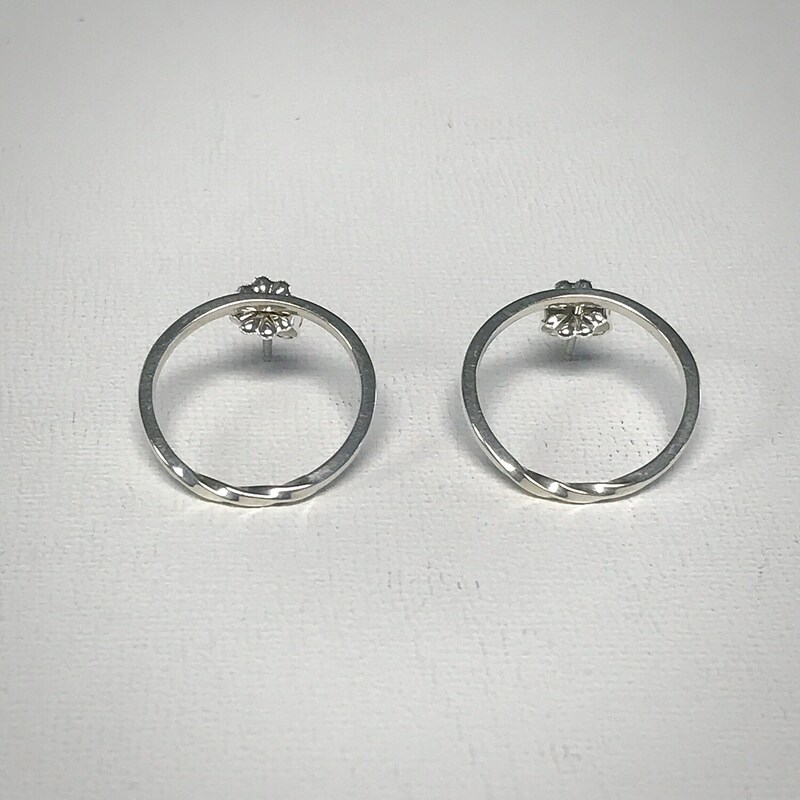 Each dainty earring measures 3/4 inches in diameter. 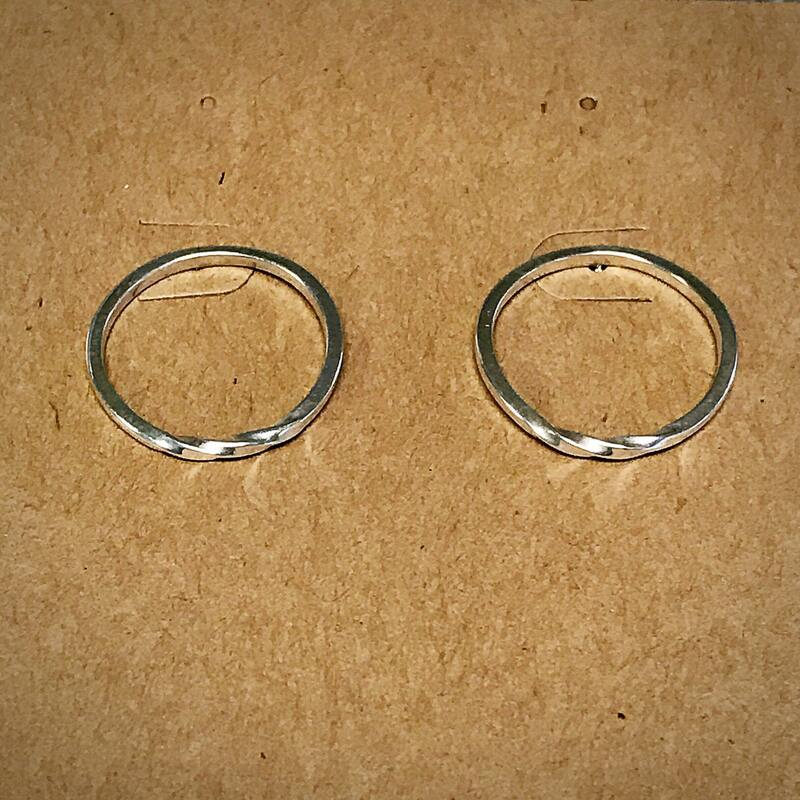 The twist earrings are also available in a matte finish. Please be sure to select your desired finish when checking out.